"Thank you for all that you ladies do! Your dedication and hard work is remarkable!! Another great sale!! Love, A happy consignor and shopper!!" "I want to let you know that the 2014 Spring Summer Event was my first experience volunteering and shopping. Wow-wheeeee! From the set up I participated in on Monday morning at 8am to the organizer/runner shift on Tuesday I was beyond impressed with the entire smooth operation. Talk about a bee hive of activity and organization. There was lots of clear direction and people to carry out whatever task was needed. It was so much fun to be part of and see the event come to life. Shopping on Wed and at the 50% Off Sale was a total blast. I had more fun that a kid in a candy store. Never thought I would find so many wonderful toys, books, clothing, shoes...etc. I couldn't wipe the smile off my face as I loaded all my new treasures into the car. I have shared my experience with lots of friends and have sung your praises. I honestly don't know how you hold up for the entire week. I earnestly think you three ladies should take a cruise and relax and enjoy some real pampering. Put your feet up, sip on a frozen drink and lounge in some tropical location. You deserve it!!!!" "I think this is awesome thing you do for first time moms and I'm looking forward to it with my daughter!!" "I've participated as a consignor the last 3 season. You all do a FANTASTIC job every time! I realize it is a lot of hard work so I just want to commend you on all of your gifts, talents and organizational skills. Thank you for helping all of us families save a few bucks for our kiddos. " "You guys are so awesome. The presale bash was so great! Can't wait to come back tomorrow night. You put on such a great sale. Can't imagine how tiring it must be, but know it is an exciting event to consign with and of course shop!!" "Thanks for all that you three do. This sale already is the BEST! Can't wait, see you all soon! " "Charleston Repeats Volunteers, I wanted to thank you for a smooth, fun check in!!" "The sale last night was fantastic!!! Thank You!" 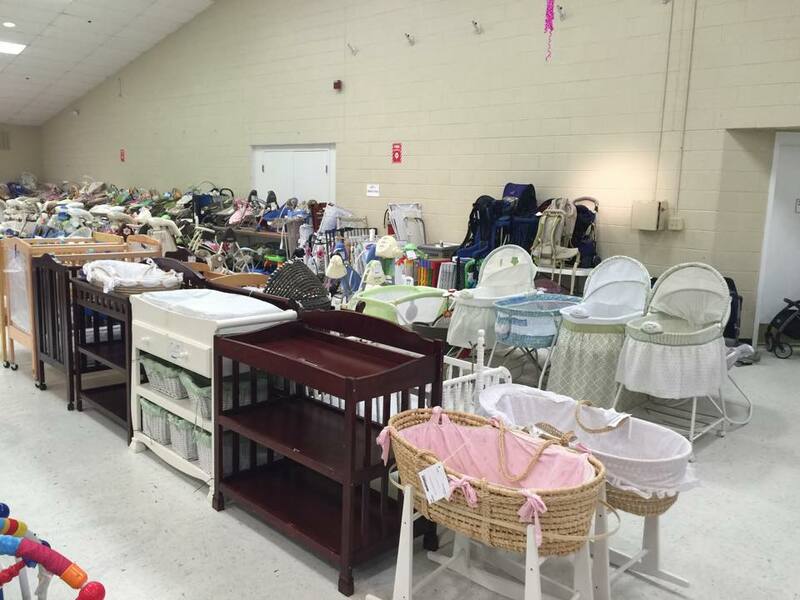 "This was my 1st time consigning and attending the sale last night & I really enjoyed it. Everything was VERY well organized and handled very professionally. I will definitely volunteer at the next one. Thank you for all of your hard work!" "I can't imagine the finesse required to work w/ this many mothers. I've enjoyed this experience." "Had a great time. Thanks for doing this. " "You all are doing a wonderful job!" "Hey! I just wanted to say CONGRATS! The sale was awesome! I shopped Thursday night and Friday night! Great deals and great stuff!" "You guys have done a WONDERFUL and FABULOUS job!!" "THANKS so much- clothes are WONDERFUL!!!! " 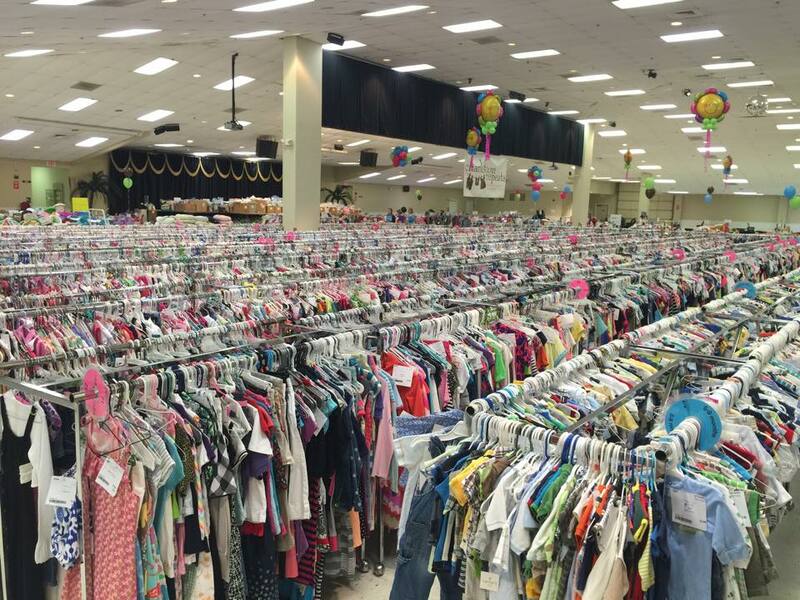 "I was very impressed by how well everything went with the sale, but more impressed with the small pile of clothes that didn’t sell!!! I look forward to the Spring sale!! Thank you again!!! " 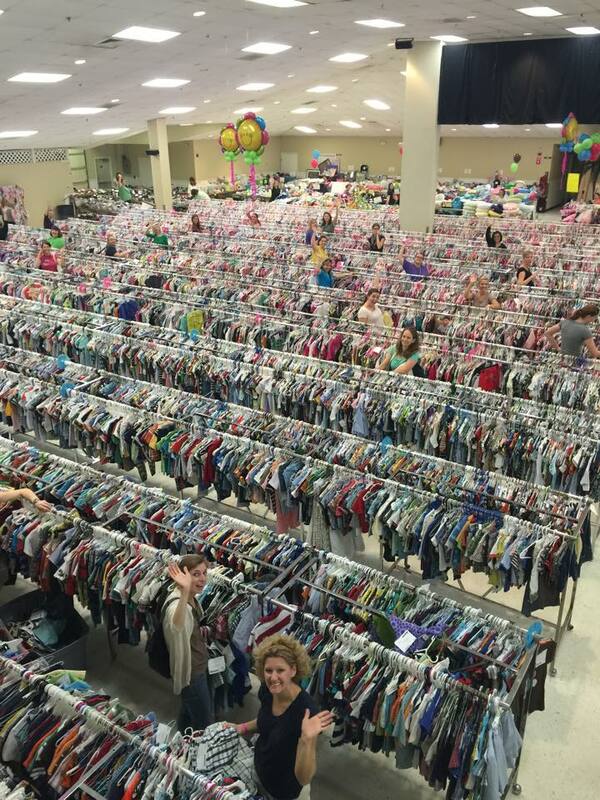 "Thank you so much for providing the Charleston area with such a wonderful consignment sale. " "Wow!! Great job with a very successful event! " "I just appreciate your hard work, energy and effort!" "Ya'll did a great job with the sale! It was the first time I'd taken part and I could hardly believe how much stuff was brought in and then how much was gone by this afternoon!" "I think you are doing a fantastic job!!! We appreciate all of your hard work." "I just want to thank the 3 of you and the many volunteers for all of your HARD work!! " "I want to thank you and all the volunteers for your hard work these last few days! I was there for the Presale Bash and know how busy everyone was! That is great news for all of us! Thanks for everything!" 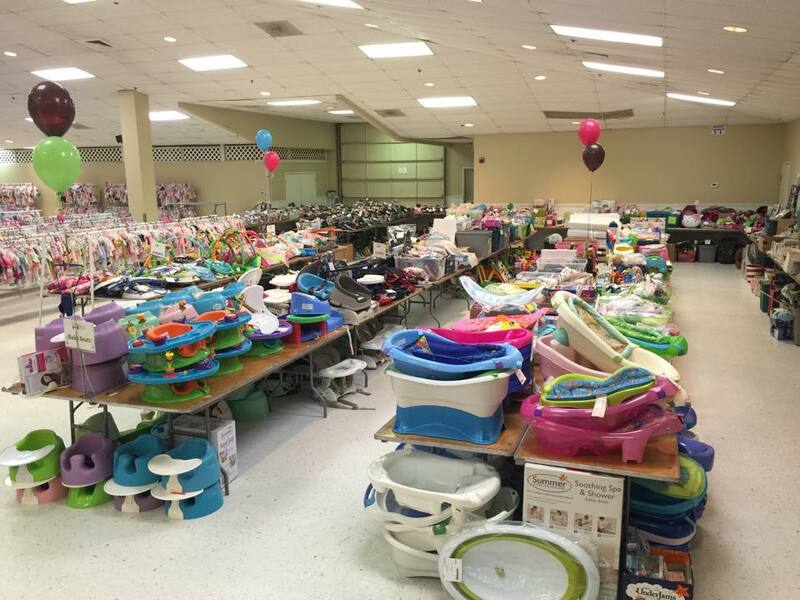 "I just wanted to say how amazed I was at the number of consigners and items at the sale. I think you all have a great thing going . . . The whole event was really organized and seemed to be a huge success, just wanted to give you all a huge thumbs up!!!!!" "Thank you for all you and the girls do with this sale. It is truely amazing. " "Thanks for all that you have done for this sale. Your hard work and effort is greatly appreciated." "I just wanted to say thank you for allowing me to be a part of such a wonderful event." "Thanks Ladies for the terrific job you have done! You did great - everything was so well organized...and all the little extra touches that you did for your sale - we ladies notice! Thanks! 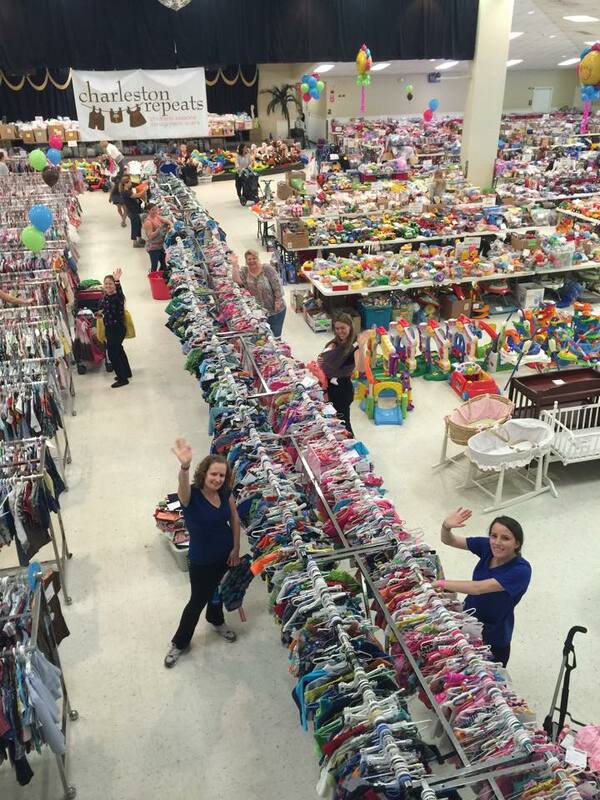 I had a great time shopping and being a volunteer - (: "
"Thanks again for an incredible sale." "I would just like to tell you all how extraordinarily impressed I have been throughout this experience. I have never consigned, nor attended, a sale before (boy, was I missing out) and I had no idea what to expect. I have mentioned to several people how professionally this sale was organized. The on-line tagging system was easy to use, and the directions easy to understand. I think what I was most blown away with was the quality of the items for sale. All of the merchandise I saw when I dropped my items off was all in great shape (and organized perfectly). You all seemed to have set high standards for this sale."